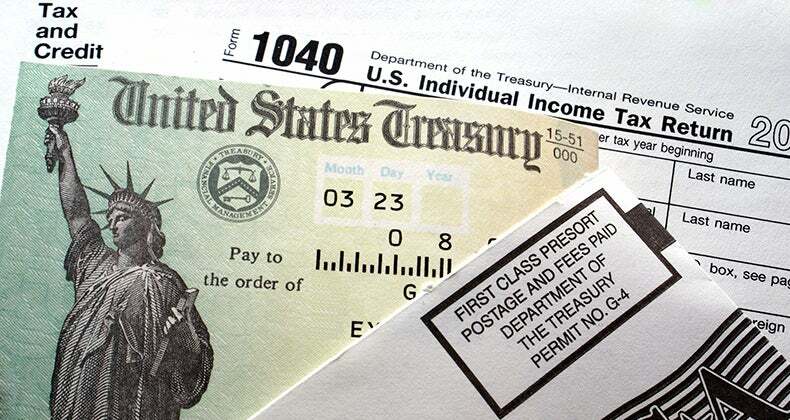 It’s tax season again and you owe it to yourself to get back all of the money that’s due to you. So many factors come into play when it comes to reducing your income to offset the amount of taxes owed. Just think, all of the donations that you made in 2017 to Goodwill, Salvation Army, Purple Heart Veterans, American Red Cross and other charities and organizations out of the kindness of your heart can make a difference in keeping more money in your pocket when filing your income taxes. Monetary contributions are included as well. Wonder if these deductions will be eligible in 2018 with the new tax laws.